Australia's first Tour De Wire. 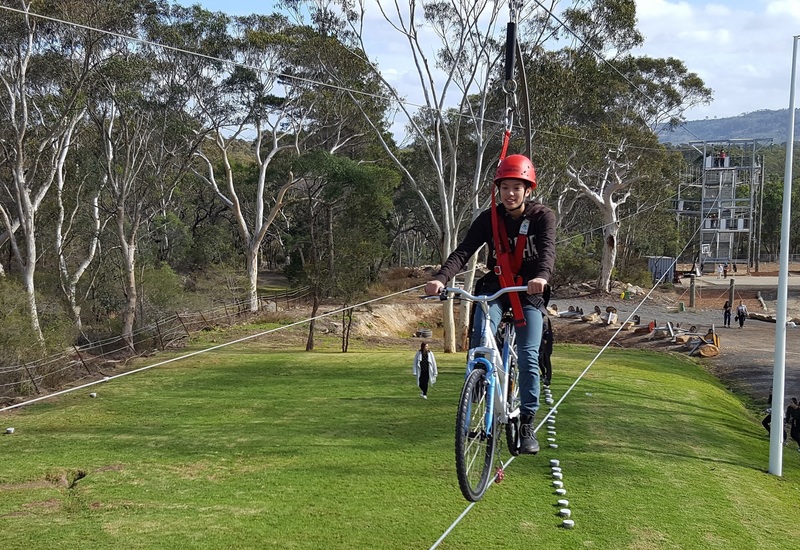 Nepean Adventure Centre, Douglas Park, Sydney has an out-and-back 320m traditional bicycle ride at up to 17m above the ground. 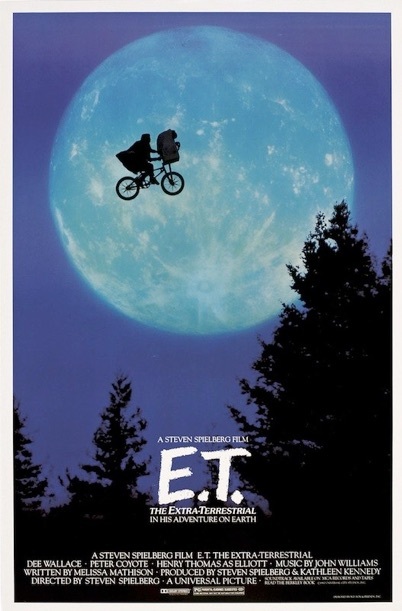 An easy out-and-back ride taking only 5min affords riders an incredible twist on a very traditional recreation experience - bringing back memories of the closing images of Steven Spielberg's film E.T . 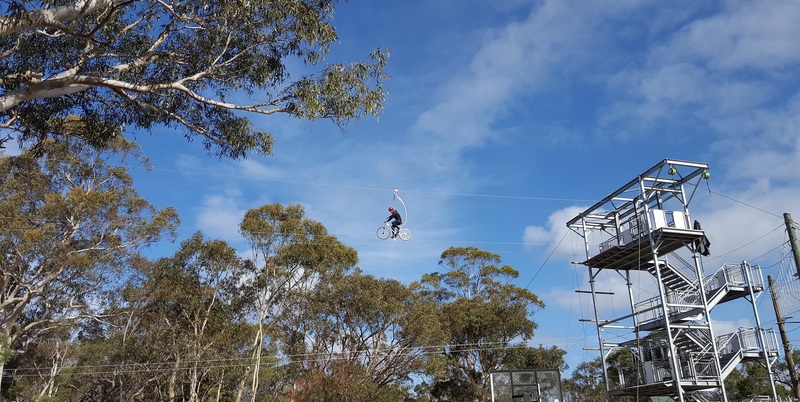 It is an exciting and daring ride as riders are unaware of the presence of their harness as all their weight is on the bicycle seat and all their focus is on the front wheel and the 12mm wire rope. TouchCloud's association with project - design, product development, fabrication and installation.